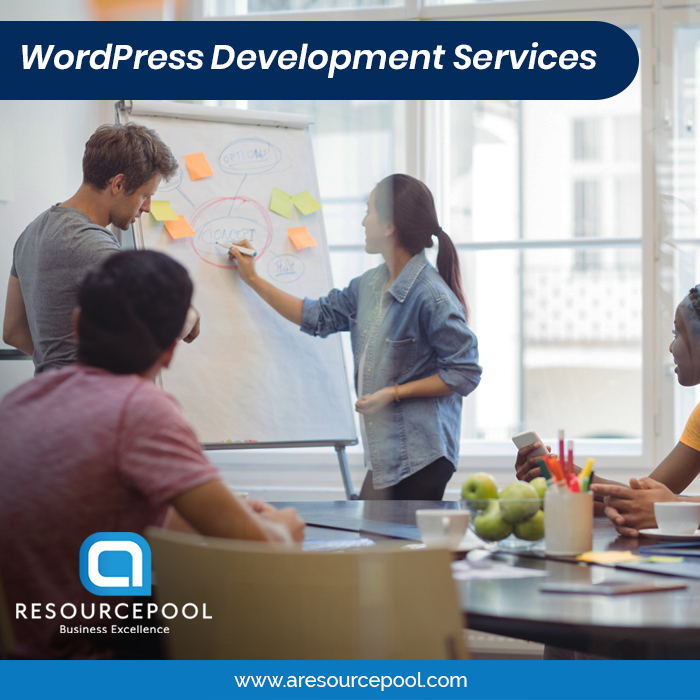 Today, we’ll be telling you about our WordPress Developments Services and Full stack web development services in detail. What are they? How are they useful for the website? Why do you need them? We will be explaining all your questions in detail..
WordPress is online open source website creation software written in PHP language. WordPress is used to create a beautiful and dynamic website for blogging. It is easy and very flexible for website content management system(CMS) available to us today. It is free to install, and upgrade by everyone and being used by over 75 million websites. It is available to everyone for free apart from the domain and hosting which you have to buy for yourself if you want your own domain. If you want to build your own website or some friend need a help we are here for the web development services with very well-experienced people you have worked on the website developing uncountable times. This was all about WordPress so far, now talking about Full stack web developer. Full stack web developer is a person who can to work on both front-end and back-end sides of an application altogether. By front-end we mean that part of an application which the customer or user will see or interact with, and the back-end is referred as that part of the application that looks after the logic, database interactions, authentication of the user, server configuration, etc. The fact you must know about WordPress is that WordPress is the largest content management platform. Well, WordPress being the best platform for blogging will not be enough reason you should choose WordPress. Without any doubt many questions will cross your mind why should I use WordPress? Why is it so popular? Why people prefer it? Why 75 million websites are created using WordPress? Is it for free? What is so good about it? And it the best for your website? Well, all these questions are quite normal so we will discuss why you should choose WordPress and how it is important to you. •Open source software. It is free to use, write and edit. Its source codes are publicly available. It is completely free software and comes with unlimited validity. You can always download it from its official website and start using it. •The most popular CMS in the world. WordPress is holding the largest content management system (CMS) market share by far. It is beginner friendly software. It is also observed that many users are already familiar with the working of WordPress CMS, so it requires less staff training when building a new site. •Flexible and extensible. There are unlimited plugging and themes that allow you to easily transform the entire look of your website, and give you many options to add new features like a mailing list, photo gallery and an online store and what not. •SEO-friendly. Isn’t this what you all want? Its every feature which you need to make sure that your website’s content is optimized for search engines. This is required for your site’s visibility to people and online success. Full Stack Development Company is the development of both front end and back end portions of an application. This web development process involves all three layers Presentation layer, Business Logic Layer, and the Database Layer. It takes care of the executions of all the steps from the starting of an idea to the actual finished product. A full stack web developer is the one who knows well about both front and back-end web developing software. The one who has the knowledge of how to build applications from start to finish, a full stack developer plans, manage and build software. 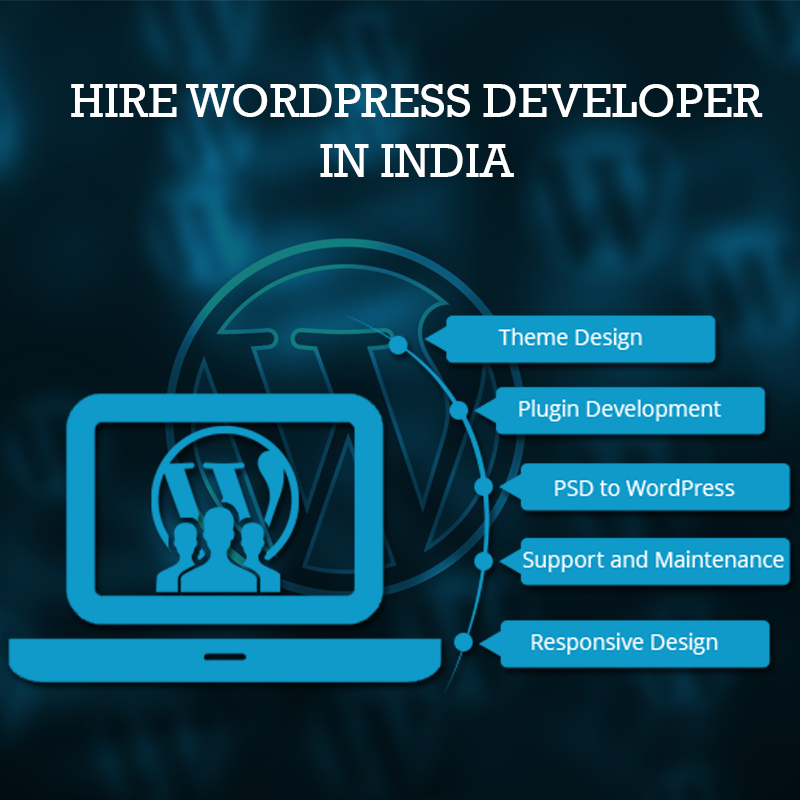 I hope the use and the requirement for WordPress Development Services and Full stack developer for building and working on your website are clear to you. 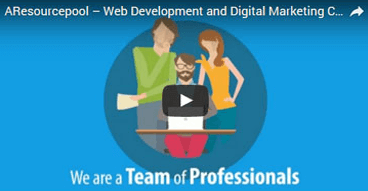 So if you are looking for a team of WordPress developers or Full stack developers then you have arrived at the right place. Our team is very much capable of producing high-quality websites at very affordable rates. We completely understand that every client has his/her own specific requirements and that’s why we provide you the best person for doing the right job. If you are looking for a website which is a fully management system and has plugins social media, the WordPress would be a good choices. WordPress is the most becoming a great choice today because, WordPress platform is very compatible for website development and easy to understand, easy to use, reliable and more things with the WordPress development. If you want to develop our website on a good platform then you should try WordPress language at one time. We have many option open source content management system that one could download free, WordPress is one of the best content management system is use now a days. If your website is developed with WordPress anybody organization, even any people like technical or non- technical easy can write, ready, edit modify, rewrite, modify and load the content at will. AResourcePool WordPress developer now qualifies as an excellent tool for creating beautiful website. We have team of expert website development who can help you to complete your website project in a stipulated time. The beauty of WordPress is that you need not approach your web developer every time you want to change content, be it changing a single word or the entire page. We have some reason why more than more developer choosing WordPress instead of other platform? Here we will discuss some reason why? Open source – WordPress is the open source content management system that is one of the best advantages of WordPress. Codes are readily available and offer a wide range of functions that help programmers to write the codes quickly and efficiently. Search engine friendly – WordPress framework has been designed with search engine, giving you tools to control all basic element of search engine optimization, Cost savings and a big head start for getting your website well ranked in the search engines. Easy to use and easy to install – WordPress platform is one of the best platform for website development because WordPress is easy to use, easy to modify and easy to install. WordPress can be easily set, that means you can save lots of money and development time. Content management – Writing, editing content, adding images, creating a new page etc. never been easier Keep your content up-to-date and modify it anytime you want. Fresh content is not only necessary for developing repeat website traffic, but search engines like it, too!